The Academic calendars are listed below. These are published from time to time and are generally based on the ISASA three term programme. 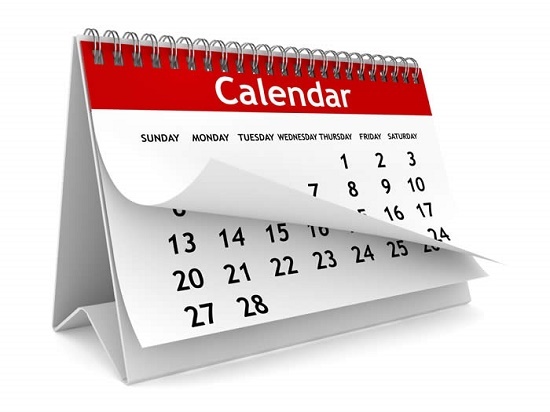 Please click on the link below to view the calendar for the coming academic year. You will need Adobe Reader installed on your computer or device to view the calendar.